TortoiseForum.org - Members discuss a variety of items and medicines to have on hand in case of a tortoise emergency, as well as links to other helpful resources. TortoiseForum.org - This is an excellent list of links to helpful and interesting articles for anyone wanting to learn more about Stigmochelys pardalis tortoises. 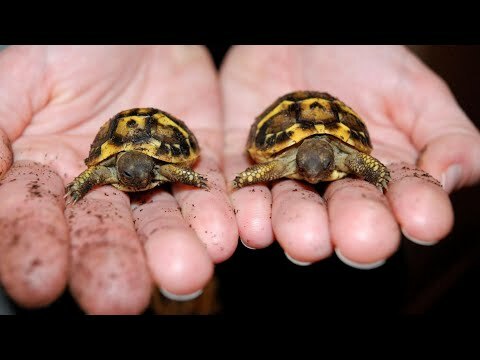 TortoiseForum.org - Members discuss whether or not there is such a thing as a “dwarf” Hermann’s tortoise, as well as offer up some very good husbandry advice for keeping them.